Hastily convicted Mohamed El Baladi received 30-month prison term. 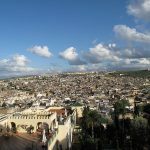 TIZI OZOU, Algeria (Morning Star News) – A Moroccan appeals court on Thursday (Dec. 26) heard arguments for a Christian convert from Islam hastily sentenced to prison for alleged “proselytizing,” sources said. 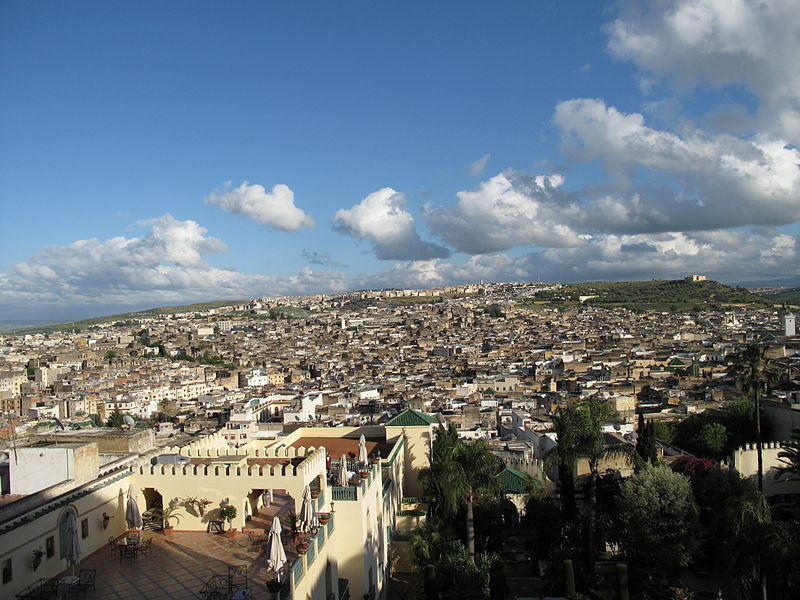 The Court of Appeal in Fez is expected to deliver a ruling on Feb. 6. Mohamed El Baladi was sentenced to 30 months in prison on Sept. 3, just a week after his arrest on Aug. 28, in a court in the northern town of Taounate, 50 miles from Fez. Unlike that occasion, when the court convicted him before police allowed him to obtain legal representation, several defense lawyers were on hand yesterday at the hearing. Authorities on Sept. 26 released him from prison after international outcry over his conviction. El Baladi, 31, was charged with inducing young Muslims to convert, punishable by six months to three years in prison and a fine of up to 500 dirhams (US$60), according to Article 220 of Morocco’s penal code. El Baladi’s fine of 1,500 dirhams exceeded the maximum, and police also took 5,000 dirhams from his home during the raid, a source said. 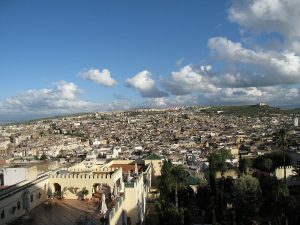 Police in the remote town of Ain Aicha, Taounate Province, arrested him for alleged proselytizing, vilified him for leaving Islam and pressured him to reveal names of other converts to Christianity, sources said (see Morning Star News, Sept. 13). Strict sharia (Islamic law) condemns apostates from Islam to death. Mohamed Oulad Ayad of the Moroccan Association for Human Rights reportedly said he hopes the sentence will be reduced to a one-month suspended sentence and fine of no more than 500 dirhams. Human rights advocates say El Baladi’s conviction and sentencing violated the Universal Declaration of Human Rights (UDHR). Morocco is a signatory to the International Covenant on Civil and Political Rights, which implements provisions of the UDHR. Morning Star News is a 501(c)(3) n-profit corporation that relies solely on contributions to offer original news reports of persecuted Christians. Our mission is to inform those in the free world and in countries violating religious freedom about Christians worldwide who are persecuted for their faith. For free subscription or to make tax-deductible donations, contact editor@morningstarnews.org, or send check to Morning Star News, 24310 Moulton Parkway, Suite O # 157, Laguna Hills, CA 92637, USA.